Every woman may be beautiful at any age. It depends on how she feels inside and whether she is confident in her appearance. 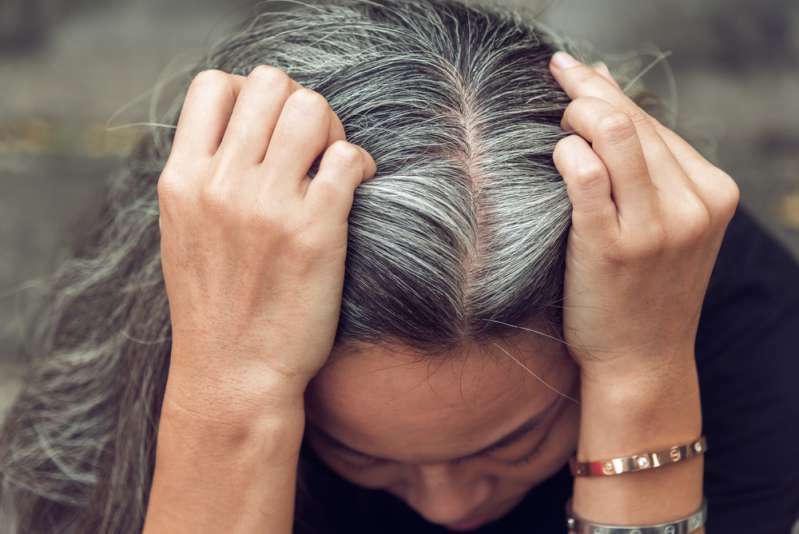 Unfortunately, there is one annoying thing that makes all women shy of their look - gray hair. They try to cover it up in all possible ways. It’s easy to understand their point of view – every woman wants to look younger. We got used to hearing that gray hair associates with an old age. But do you know that it’s all about genetics, and some ladies may notice the first gray curls even at 20? If you are tired of covering your gray hair with permanent dyes (which often damage it), then we have a great solution just for you. Here are seven most impressive hairstyles to make your gray curls look gorgeous. 2. Gray Bob with swoopy layers. 4. Pixie trend for older women. 1. Use products formulated for gray hair. 2. Avoid frequent use of blow dryers and straighteners. 3. To fight with hair dryness and brittleness, use deep conditioning and moisturizing products on a regular basis. 4. Protect your hair from excessive exposure to the sun. Is silver the new black? We definitely think so. Stop being shy of your gray hair, ladies!